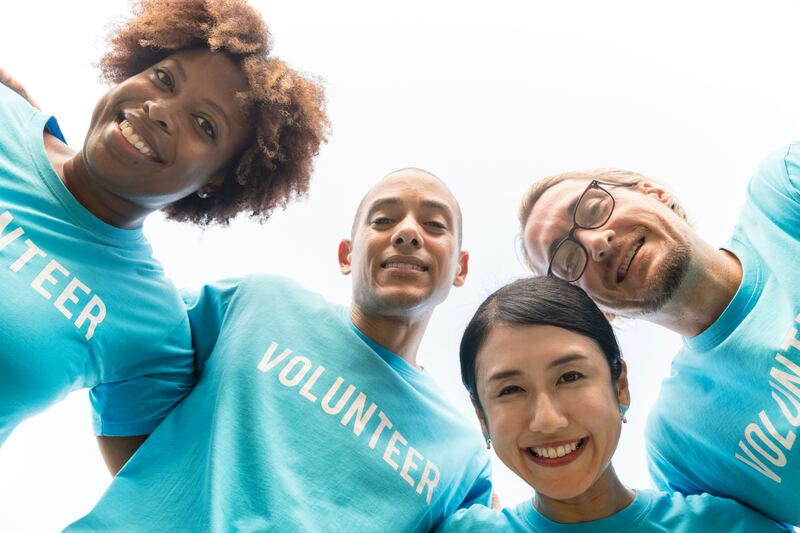 “One of the key parts of a manager’s decision making when being asked to release a member of staff for volunteering is what benefits it has to the individual and the business. So when I was asked to release someone for volunteering at a donkey sanctuary, you can probably guess my first reaction was ‘sorry, where?’. But the member of staff was passionate not just about the donkeys, but that this particular sanctuary was used in supporting members of the public with special needs and providing an element of respite for children and young people who struggle with their emotions and being able to express themselves freely. In addition to this my member of staff had shied away from interaction with individuals that they don’t know, which given the role being undertaken could prove quite challenging. Recognising the benefits to this staff member undertaking volunteering, not only as social reach-back but also to develop their confidence with interacting with people they don’t know and having to hold conversations, this would only improve their confidence within the workplace. If you are inspired to #beuptosomething we have a wide range of volunteering opportunities in our September 2018 News Bulletin. To subscribe, email us cslocalmidlands@cabinetoffice.gov.uk. What have you used your volunteering days for? What were the benefits for you? Your team? The wider community? We’d love to hear from you. Tweet us your volunteering experiences @cslocalmidlands using the tag #beuptosomething.